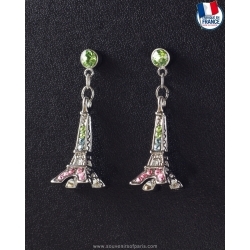 Jewelry There are 33 products. 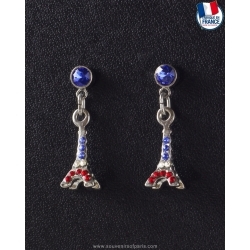 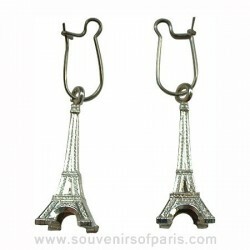 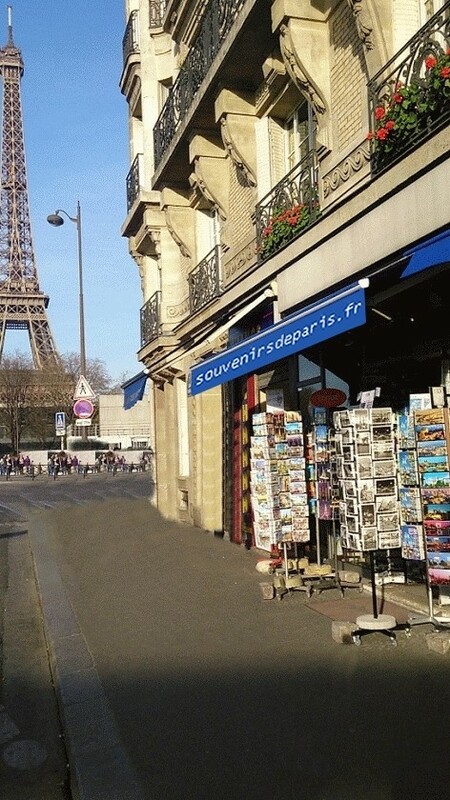 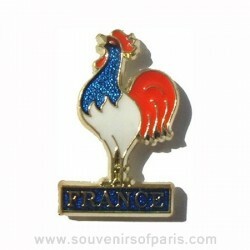 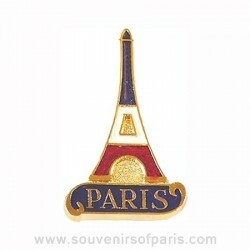 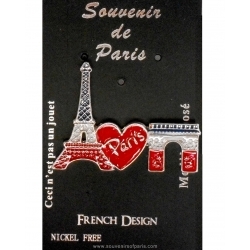 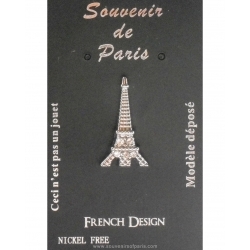 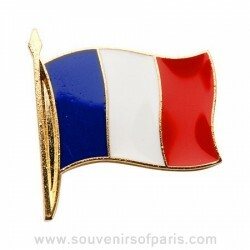 Eiffel Tower Souvenir Earrings. 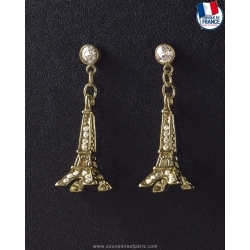 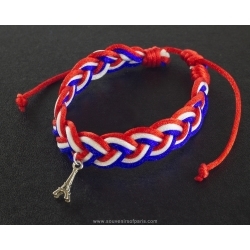 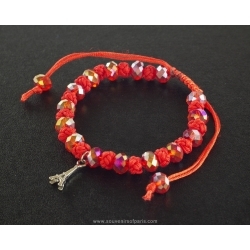 In Silver and gold color.